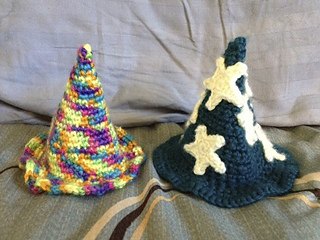 Hocus pocus! 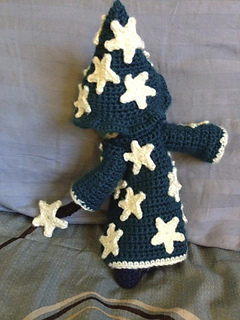 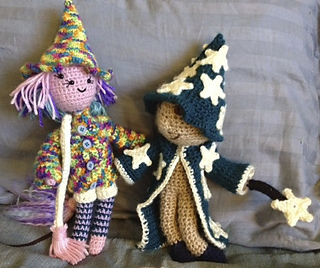 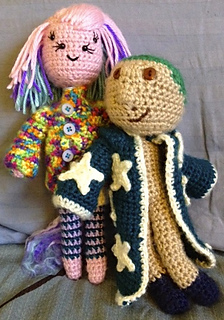 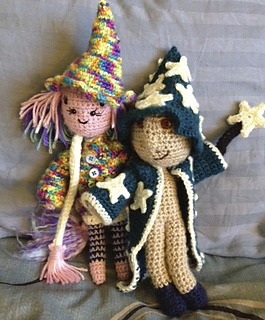 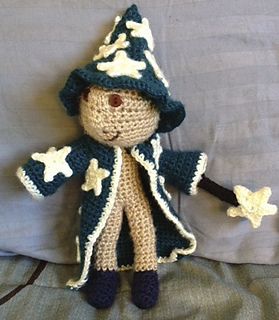 Crochet pattern for witch, or wizard, or warlock costume for your little dress-up doll to wear. 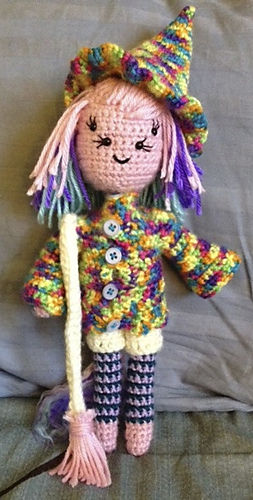 So simple to make, and such a cute addition to your dress-up doll’s growing wardrobe.